Some new DVD news for Australia. 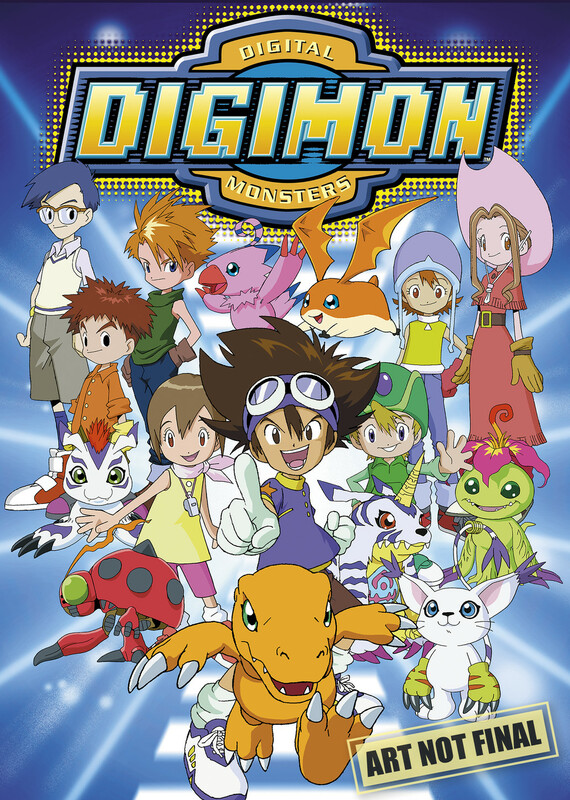 To celebrate the 20th anniversary of the anime, Madman is going to do a special big Digimon DVD box later this year in Australia! Madman has listed Digimon Seasons 1 thru 5 on their 'Business 2 Business' catalog website with the title of "Digimon: Digital Monsters 20th Anniversary Collection (Season 1-5)." The date currently listed is July 10th, 2019 for $200 on 40 DVDs. They are using prior Adventure/Season 1 DVD cover art as stand-in artwork for the set at the moment.